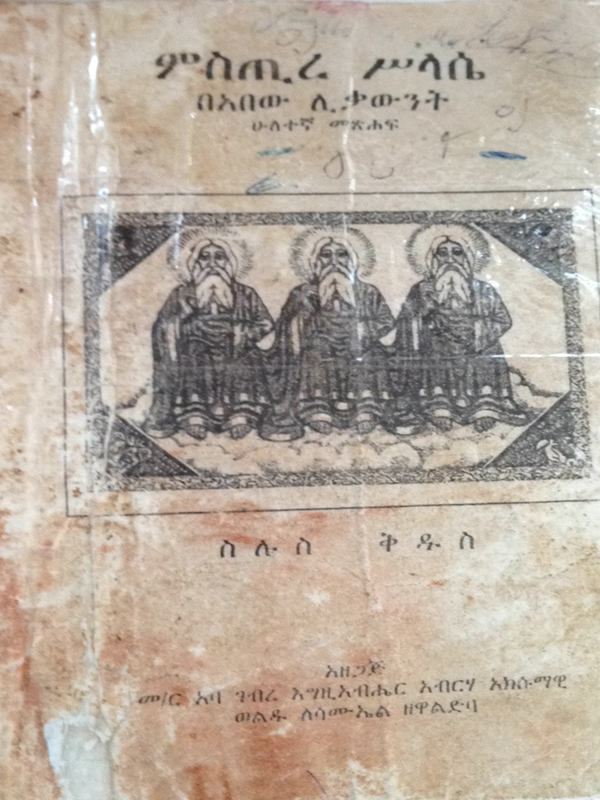 The author has dessiminated these two books especially to abinet students of ethiopian orthodox tewahido church. Some two years back I booked the book from Gondar Eyesus church while students of the sunday school there were giving book rental services to the youth. I also have heard that a student who went to zara Mikael church who went there to yenta tibebu a well known teacher who refused to be a pope and who has taught knie and hadisat more than 50 years. 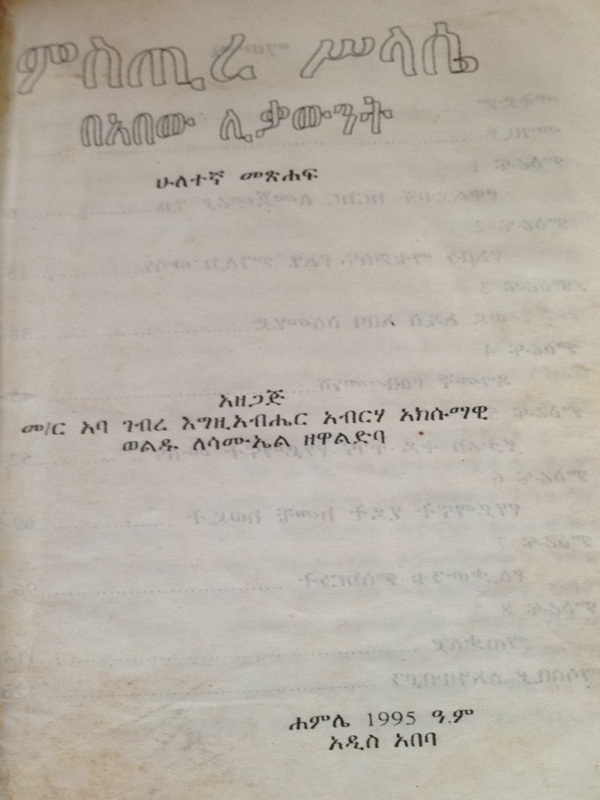 I knew one of yentas's student by the name Mergeta sertse wudu has prepared an a book and was trying to publish the book. I am sure the answer for those damned books should be published. I know sertse was trying his best in preparing the manuscript. 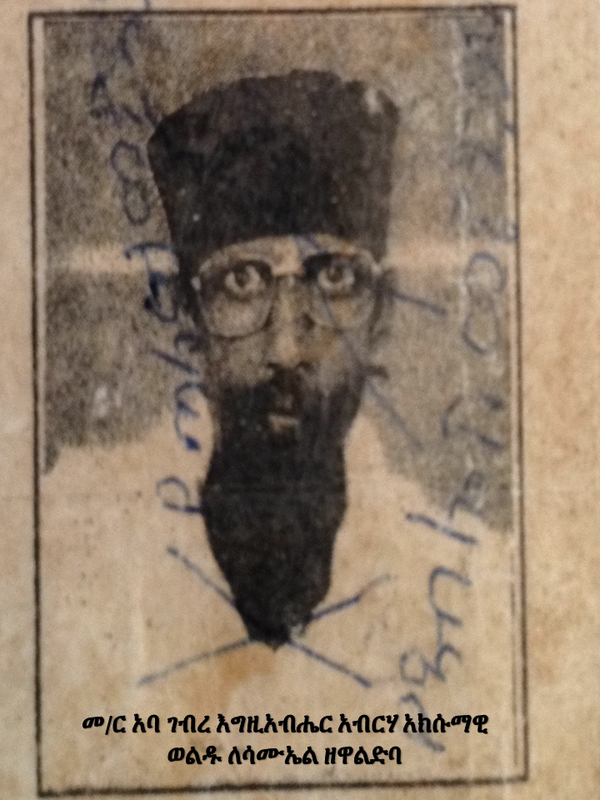 As he told me he has prepared it after consulting with yenta tibebu and like likaunt ezra of Gondar medhanealem church. I don't know why the publication became late anyways. please attach the book itself also.